When you’re looking for an ideal wine you want something that offers the perfect level of sweetness, but just what does that mean? Well, it’s going to be different for different people. You can choose a bottle of wine with a very sweet rating on the wine chart or one with a bone-dry score, or maybe you like something a little closer to the middle of the pack. If you’re not sure, this is a good time to start looking at different types of wine and how they rank and then trying out a few options. You may not think of a beverage of any kind as being ‘bone dry’ but if you’ve ever had wine categorized this way you might change your mind. Some wines are actually capable of sucking the moisture directly out of your mouth and make you feel like you’re nearly dehydrated. Others are so sweet that you can feel the sugar coating the inside of your mouth. Of course, there are always those wines that fall somewhere in the middle or slightly closer to one side of the wine chart than the other. Only you can decide which way you prefer. So, why does wine taste dry in some instances? 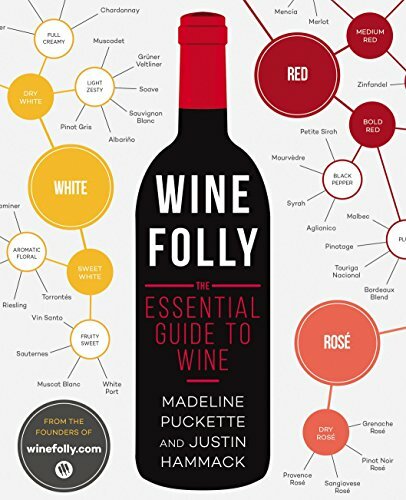 Professional food scientists and wine writers have been looking at this for years, and they have come up with three different aspects of wine that decide whether it is dry or sweet, as to better place it in the wine chart. These three aspects are the aroma, the tannins, and the acidity. Of course, sweet wines have these as well, but in different combinations. Tannins that are high will produce a more drying effect in the mouth when paired with high acidity and an aroma that is less sweet it will create the drying impact even more. 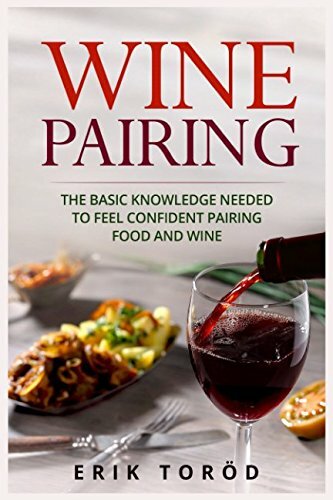 Some of the driest red wines that you can look for include a bold and bitter finish or savory flavors, like Tannat, Bordeaux, Aglianico or French Malbec. Dry white wines include lemon and mineral flavors primarily and include options like Italian Pinot Grigio, Gavi, Muscadet, Vinho Verde, and Arinto. These wines will give you the bone-dry taste that you may be looking for, but keep in mind that we’re not kidding when we say they’re going to completely dry out your mouth and your taste buds while you drink. By the law of opposites, we know that if the bone-dry wine has high tannins, high acidity, and low sweet aroma, a sweet wine must have low tannins, low acidity and a great sweet aroma, right? Well, it’s just about that simple. 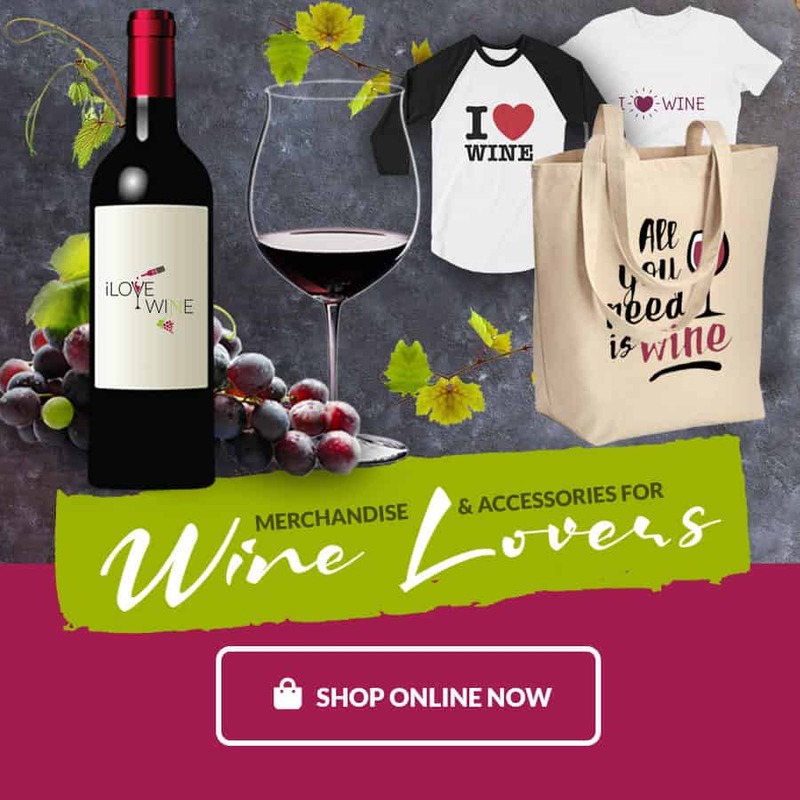 Wines that taste sweet also smell sweet, and when you get a low level of acidity and a low level of the drying tannins, you’re going to get a glass of wine that tastes sweeter and sweeter, all the way up to that cloying sweetness of an exceptionally sweet wine. If you’re looking for some of these very sweet wines you’ll find red wines that contain figs, raisins and dates are some of the best options. These include the Tawny Port and Vin Santo Rosso. Very sweet white wines can consist of flavors of golden raisin, apricot jam, and fig. They include options like White Port, Passito wines, Moscatel Dessert Wine and Vin Santo. Each of these is going to give you the heavy flavor of sweetness that you’re looking for, and a great compliment to more acidic foods. Unless, of course, you’re really looking for as much sweetness as possible. n a white wine, you’ll discover off-dry wines with honeycomb and lemon flavors, like Chenin Blanc, Kabinett Riesling, and Torrontes. You’ll also find semi-sweet options that include tropical fruit and perfume flavors, like Moscato. These are going to give you a little more of the balance you may want for a dinner party or happy hour. 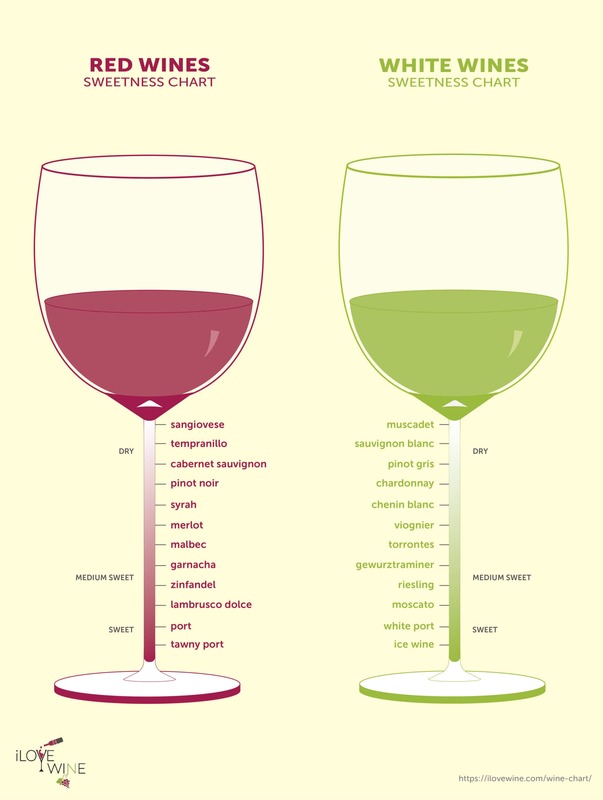 Different aspects affect the flavor of a wine, as we mentioned in the wine chart. The tannin, acidity, and aroma of a wine will give it a distinct lean toward dry or sweet, so take a look here. Tannins are related to the way that the wine feels on your tongue. They make the wine feel dry or not by changing the level of bitterness and astringency to the wine. For some, it doesn’t take a lot of tannins to recognize the effect, but others don’t have the same level of sensitivity. Acidity is another area that you’ll notice a difference toward sweet or dry. That’s because higher levels of acid cut through sweet aspects of wine or anything else for that matter. If you have sweet, you want to add at least a little sour to balance it. Not enough and you get something very sweet; too much and you get something very sour, or acidic, which makes it taste drier. Finally, the way something smells can play tricks on your mind. If it feels sweet, your body thinks that it must taste sweet and that works in favor of sweeter wines. On the other hand, if it smells sour, you’re going to feel the sourness as soon as you take a sip. Your mind can play tricks on you in that way, or it can enhance the intended flavor of the end product. No matter what type of wine you’re looking for, you can find it in red or in white, with a dry or a sweet option. You can also try out several different choices that lean in either direction. Sweet wines vary from semi-sweet to very sweet and dry wines differ from one off-dry all the way to bone dry. Just use the wine chart as assistance.